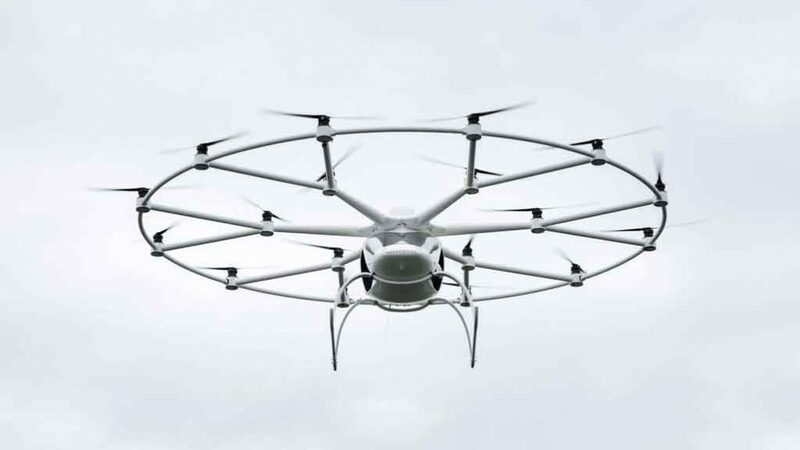 German luxury automaker Mercedes-Benz has invested $30 million in German company Volocopter to develop electric powered flying taxi. 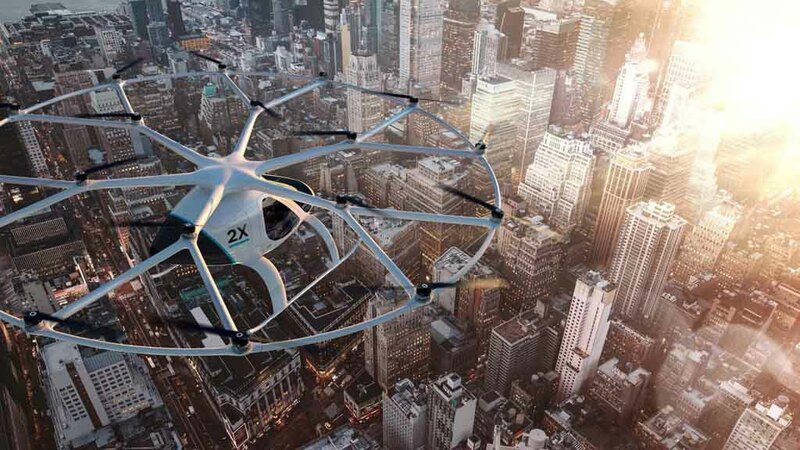 The fresh cash invested in the Volocopter comes from a consortium that includes Daimler, technology investor Lukasz Gadowski and couple of other investors as well. This amount will be used to develop electric powered futuristic flying taxi eVTOL aircrafts that are capable of vertical take-off and landing. 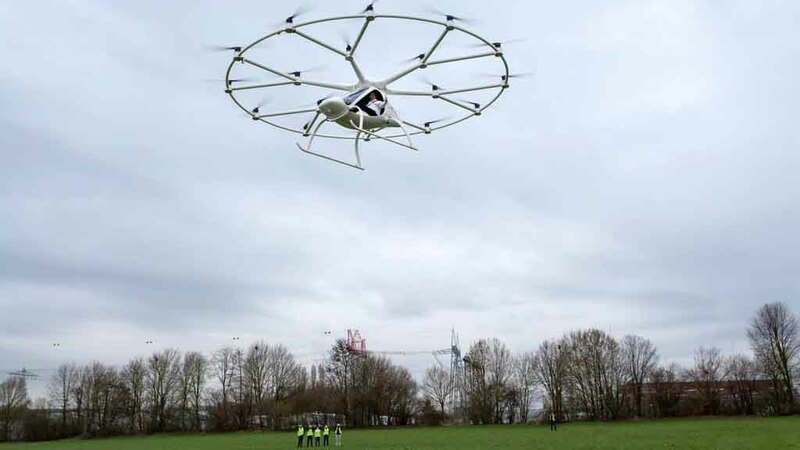 Volocopter’s flying taxi is scheduled to make its first public test flight in Dubai later this year. 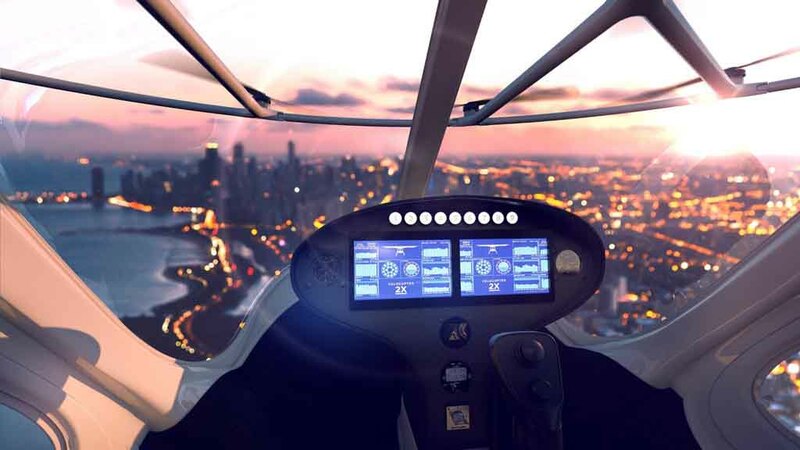 As the company claims, this investment will speed up the development of the flying taxis and it also hopes to conquer the market with its upcoming product. The company also claims that the aircraft it is developing is safe, quiet and environment friendly. 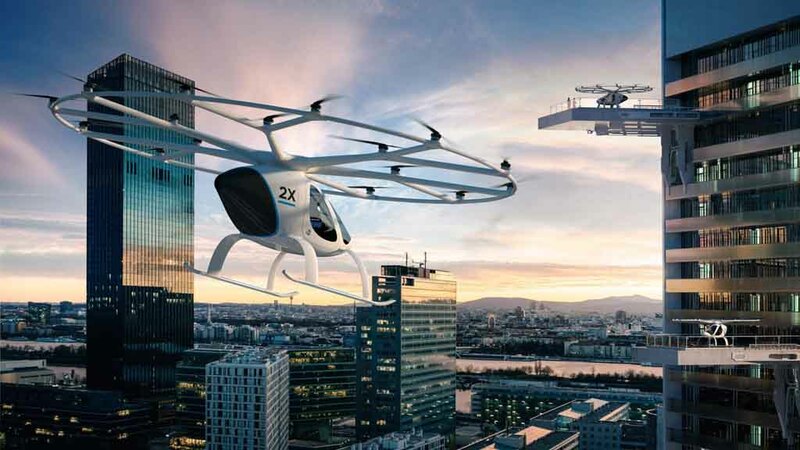 The eVTOL flying taxi is capable of carrying two passengers and it will act as personal transportation medium. 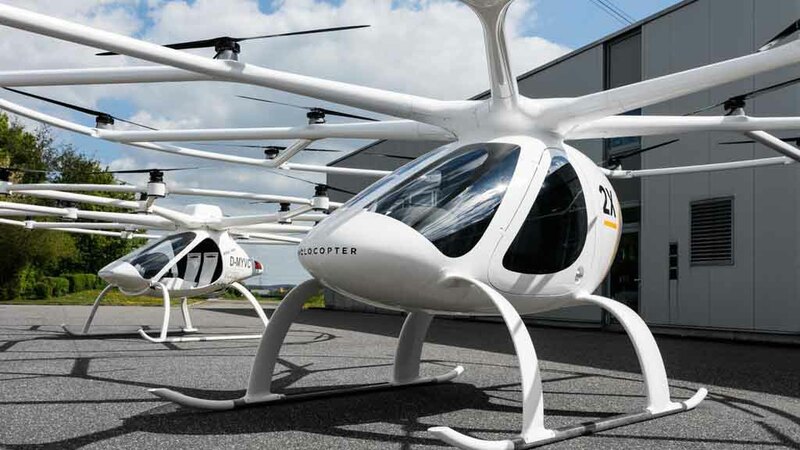 Upon launch, the eVTOL aircrafts developed by Volocopter is likely to play major role in Dubai’s futuristic and ambitious transport system. Roads and Transport Authority in Dubai plans to carry out 25% of its passenger transportation with autonomous mediums by 2030. Now, the German company is also hiring engineers specialized in development of flight system, software and electric propulsion in an attempt to speed the process of development of the eVTOL aircrafts. 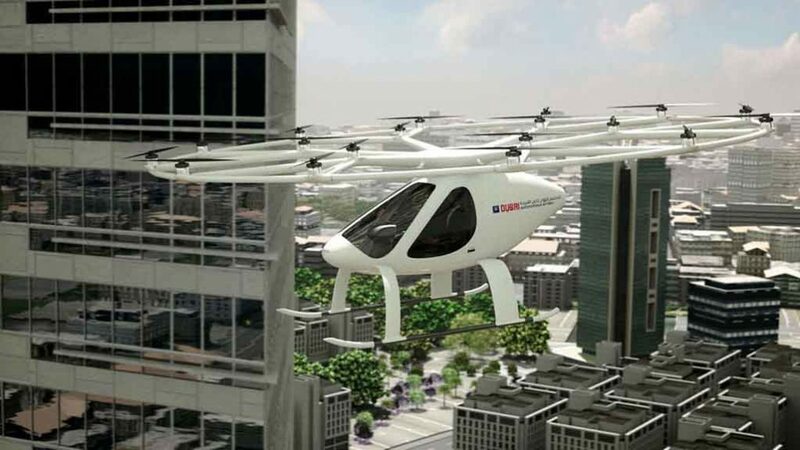 Apart from the two-seater aircraft, Volocopter is also developing a five-seater VTOL aircraft. 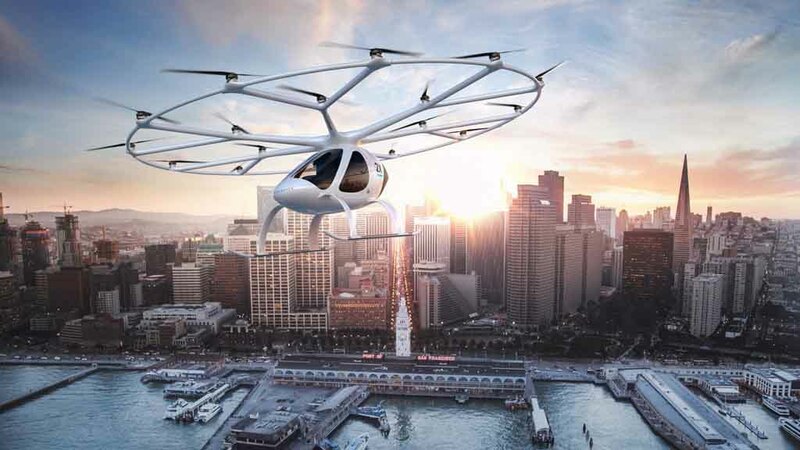 As the roads are becoming congested across the world, several startups across the globe are working on flying taxi models. Not only startups, commercial aircraft and helicopter manufacturer Airbus is also working n a single-seater flying car that will be capable of running on roads like a conventional four-wheeler and fly as well with capability to take off and land using smaller length runways. Apart from that, several companies have already successfully demonstrated passenger flying drones.